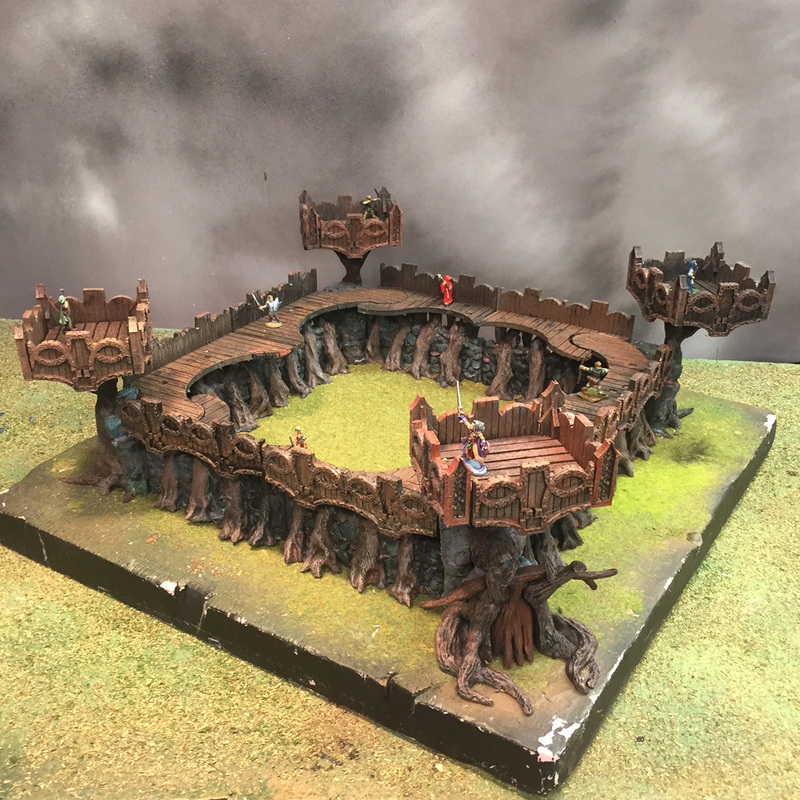 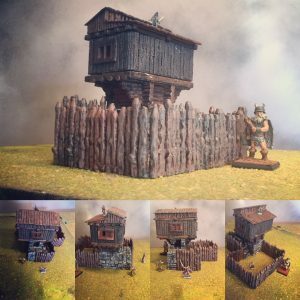 This is our stunningly original 3D printed Elf Outpost from our spring 2018 kickstarter. 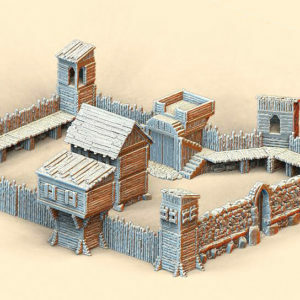 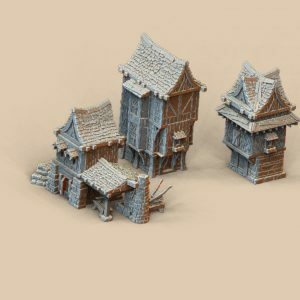 It can be used with our Elf House or Treehouse or used on its own as an Outpost, Castle Wall, or Fort. It uses OpenLOCK connectors and has special parts to create a structure of infinite size if you want.